Since my maxi dress sew along wrapped up yesterday (thanks to everyone who participated, photos coming soon!! 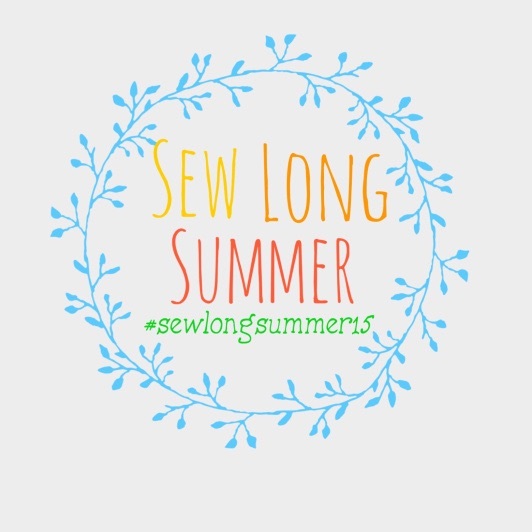 ), I’m stoked to announce the Sew Long Summer Sewalong! Each week we will have a new sew-a-long theme to help us wrap up summer and begin our slide into cooler weather. Please be sure you’re following the co-hosts so you don’t miss a beat. Join Sew Long Summer Facebook and Flickr groups. Use #sewlongsummer15 across social media. Each week watch for posts from us with our creations, encouragement, ideas, and link up parties for you to participate. Summer Crush is Monday August 24th – Sunday August 30th. We all have those patterns we’ve been crushing on but have just not taken a chance on yet. Time to make that move. Will it be true love? Or maybe hot days and cold drinks zapped your passion for a project? Well, lets get it back. This week we’re focusing on making that special item we wish we had made or knocking out those summer UFO’s (Un Finished Objects). Labor Day is September 7th, time to show off your holiday wear (summer or upcoming holidays) and those special things you make with some extra time the holiday weekends provide. Time to look ahead to fall with sewing up some transitional clothing. 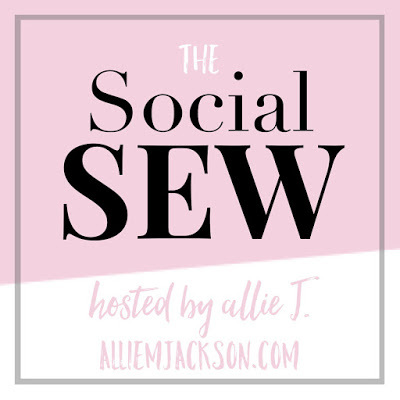 The sew-a-long is for adult and kid garment sewing. With the exception of the Summer Crush week where we’re allowing your summer UFOS, please only submit items you made for that week’s theme in the Link Up. We’d really like it if you include our blog button in your posts or sidebar if you have one.